1. 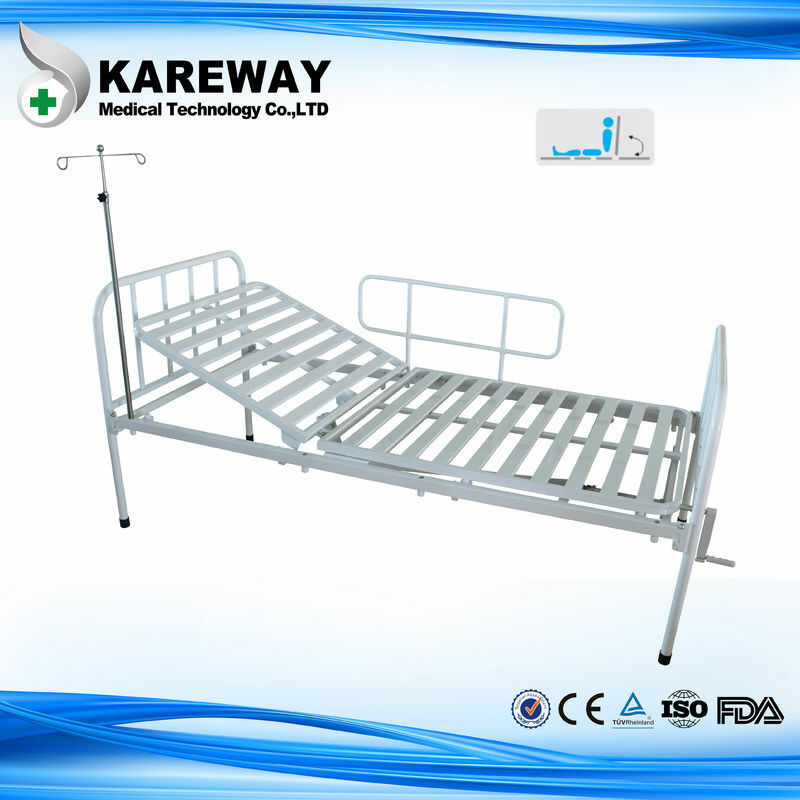 Bed frame is made of cold rolled carbon steel pipe,welded together by robotic welding machine. 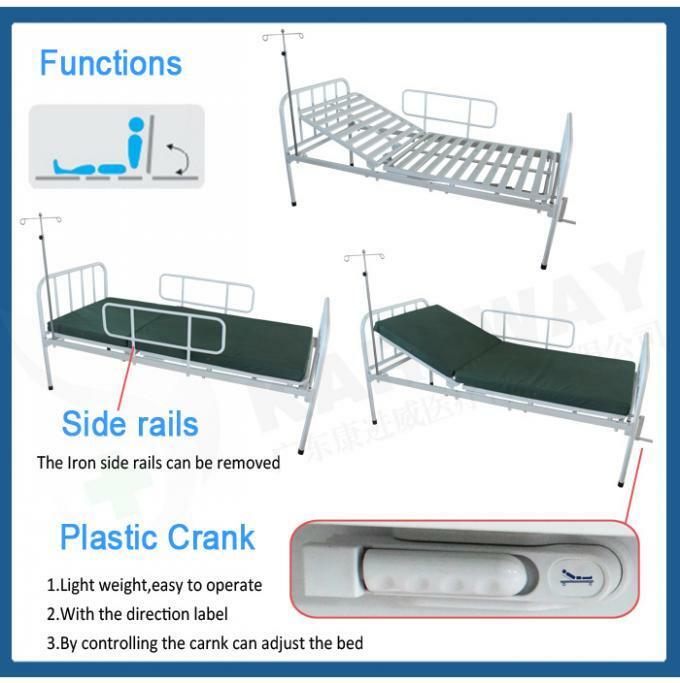 Bed is made of stamping cold rolled steel sheet, durable, surface pickling and derusting, classic nontoxic spray anti aging, no rust, sturdiness and durability. 2. 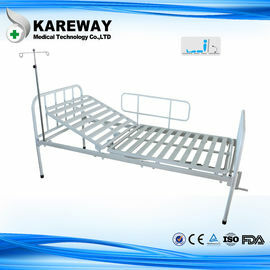 Bed with double support structures in the back, and never deformation. 3. 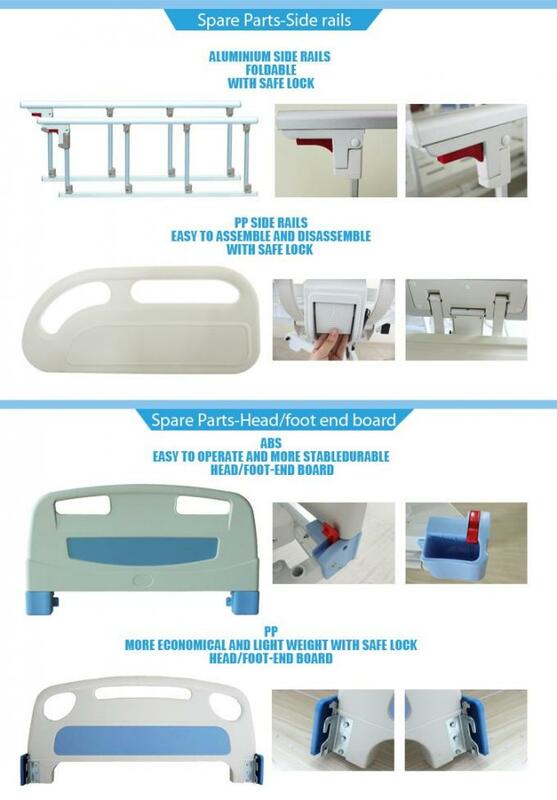 Castors are imported from Taiwan,beautiful and decent,durable. 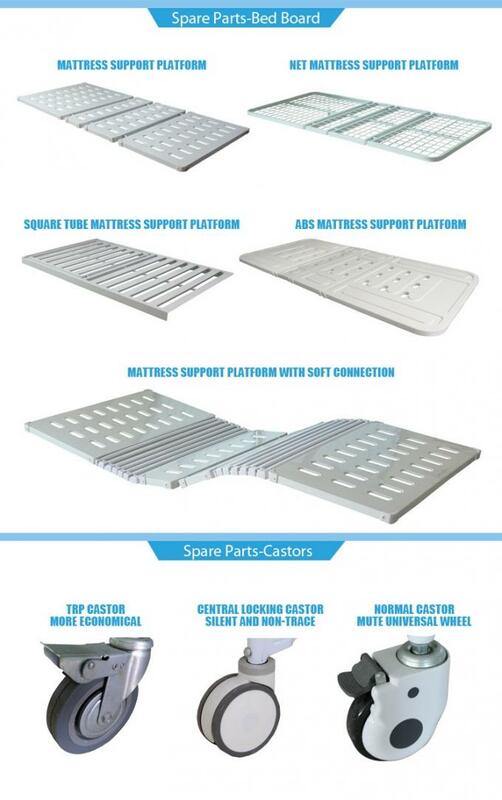 Above features combined with modern production techniques, making our products with other products in terms of usability, robustness, aesthetics has a distinct advantage.